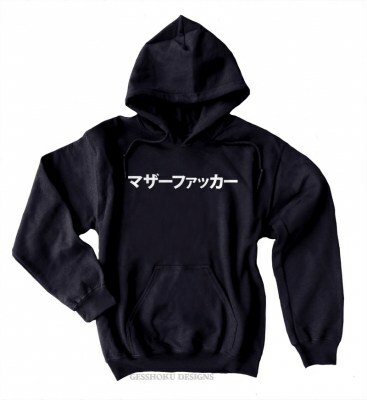 This soft fleece hoodie will keep you so warm and cozy that it'll seem like you're curled up and nesting with this warm and sleepy Japanese fox. 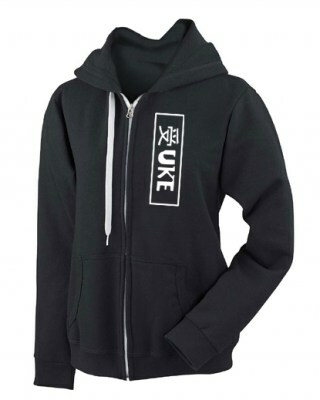 A thick and durable hood with string ties keeps your head safe from chill, and a pouch pocket is a warm shelter for cold hands. 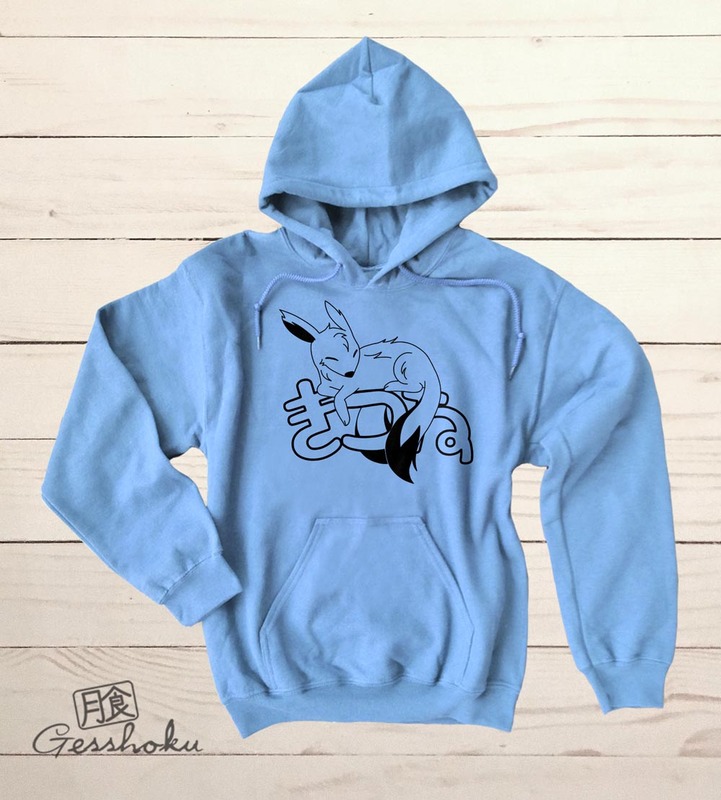 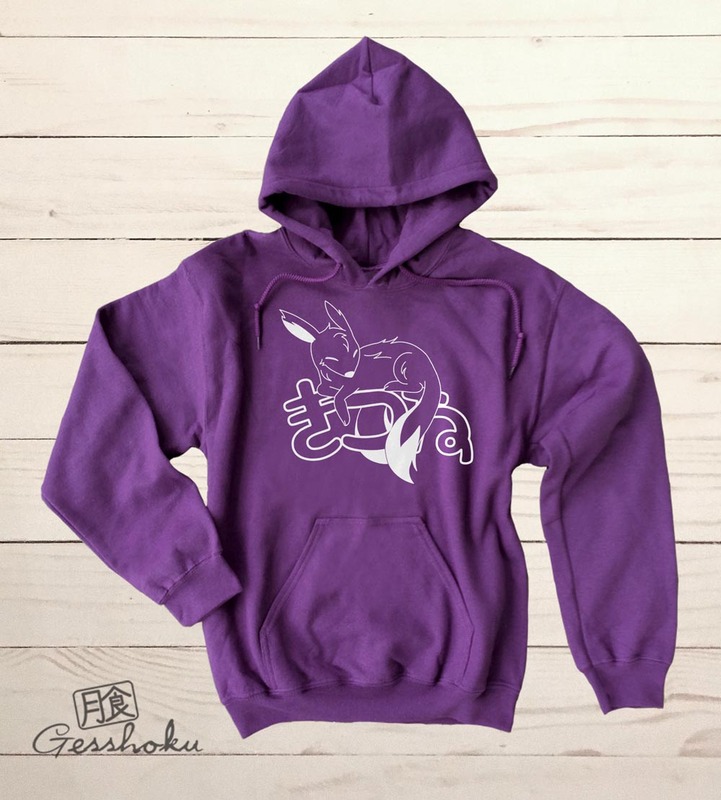 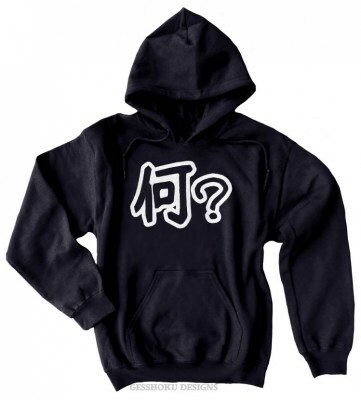 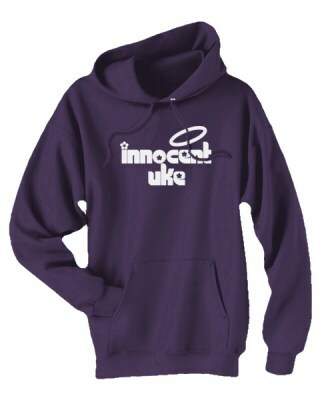 Make it your own with plenty of colors to choose from, and you'll have plenty of friends jealous of your awesome hoodie! The Japanese letters in the design say "FOX".